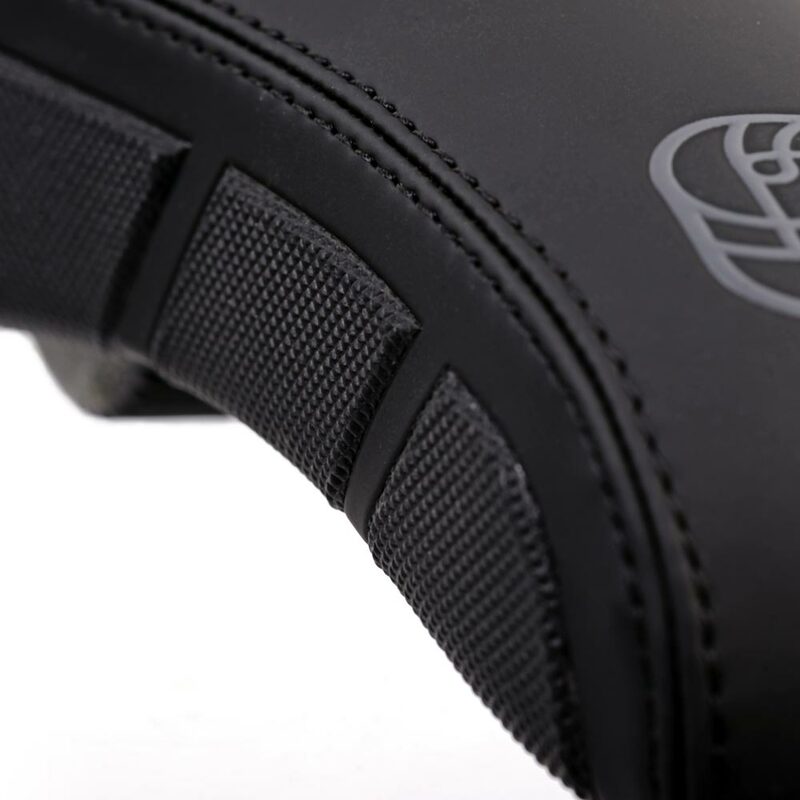 Designed in conjunction with our factory rider Matt Jones, we took the new look and feel of our S2 AM and put them into our best ever pivotal dirt jump/slopestyle saddle. 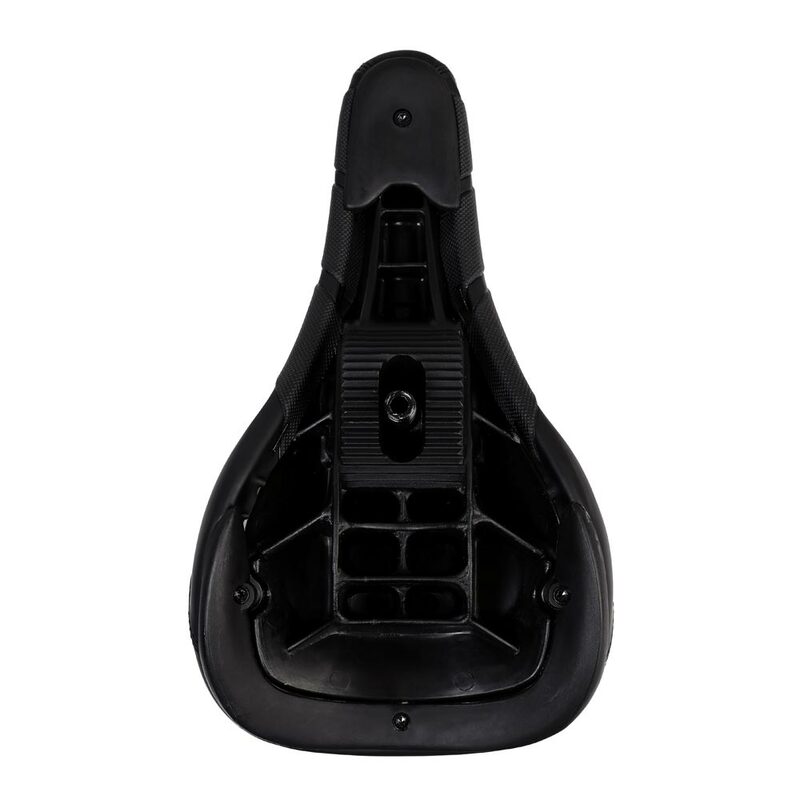 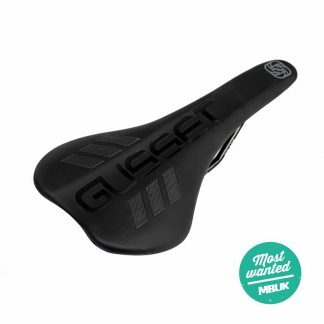 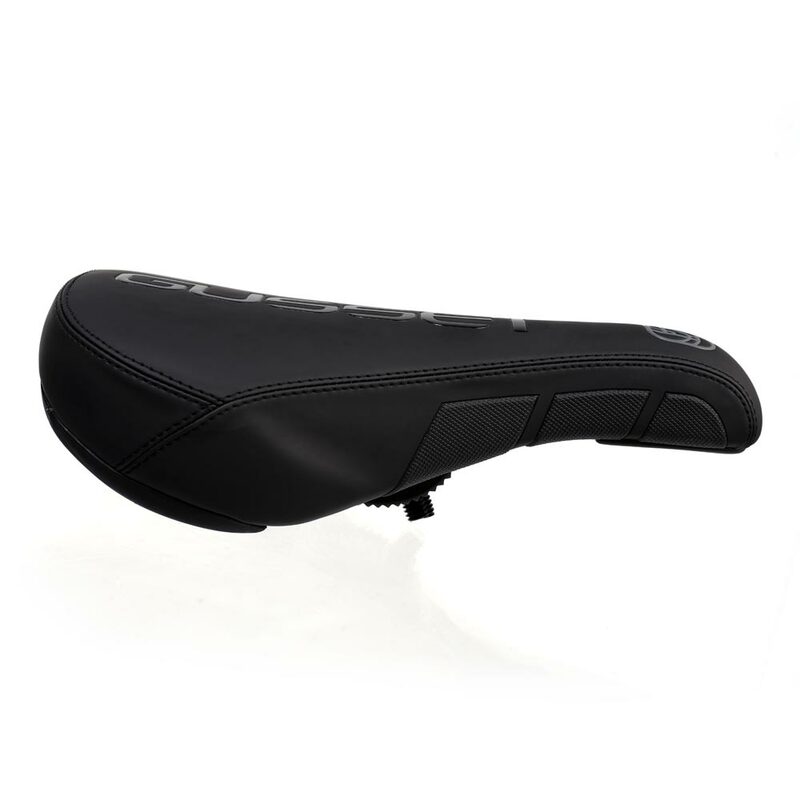 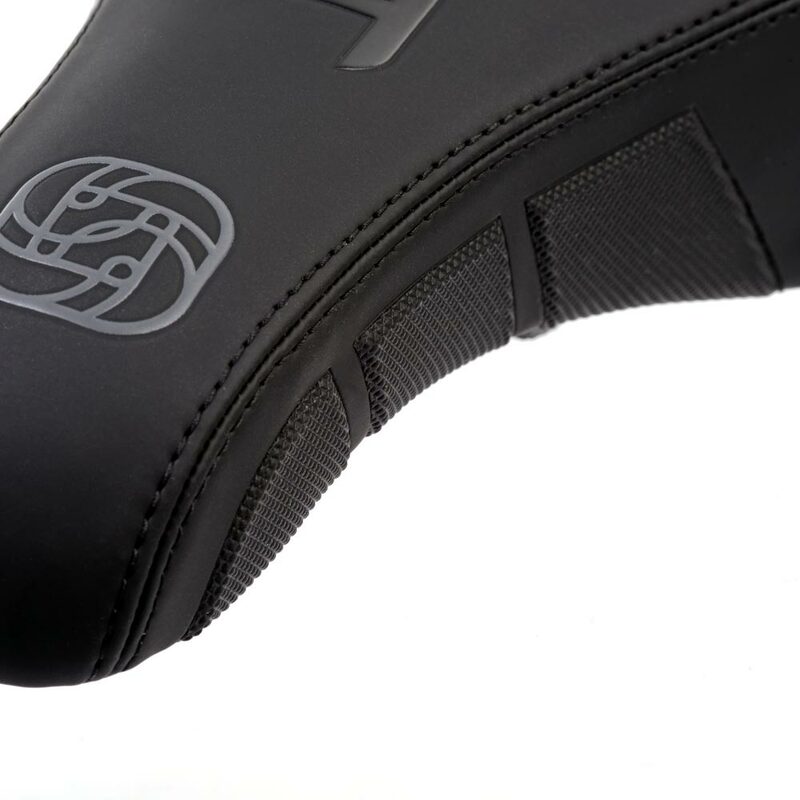 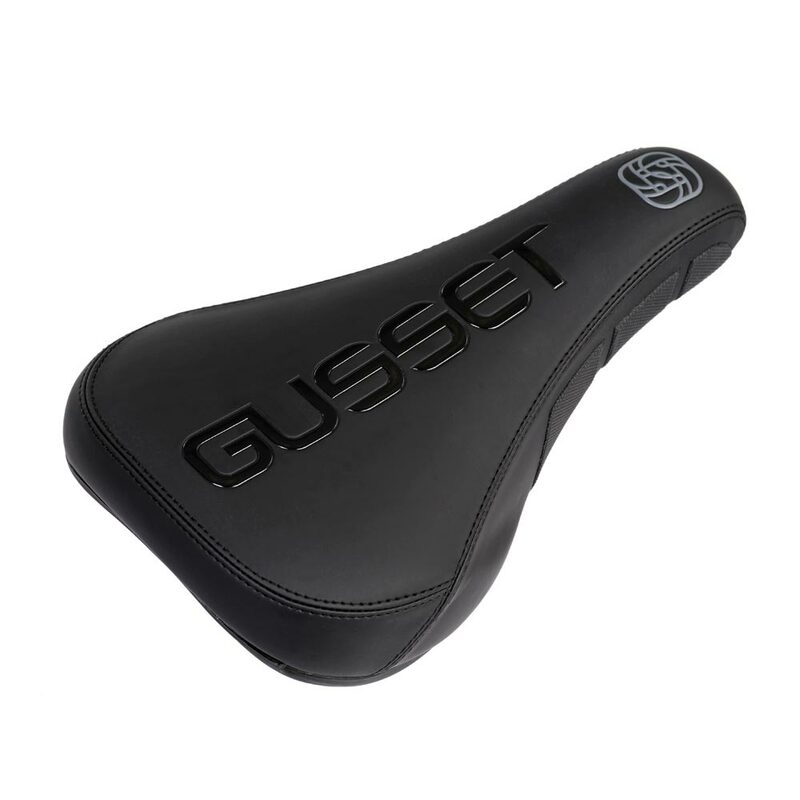 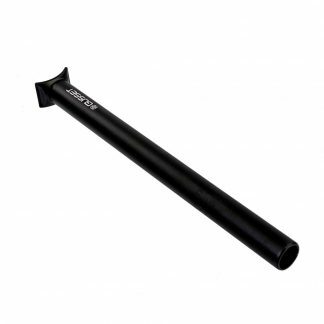 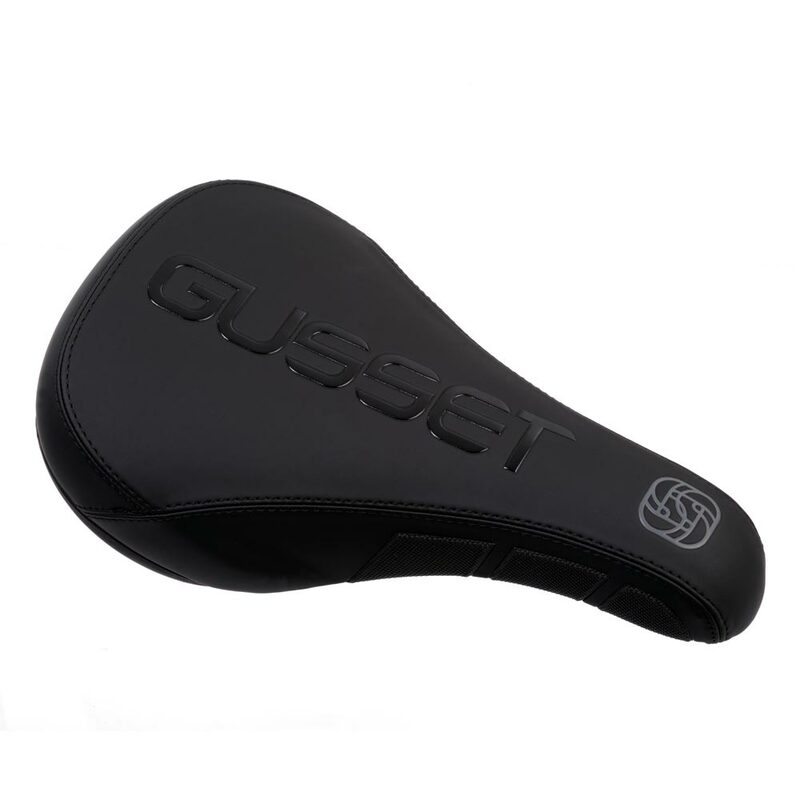 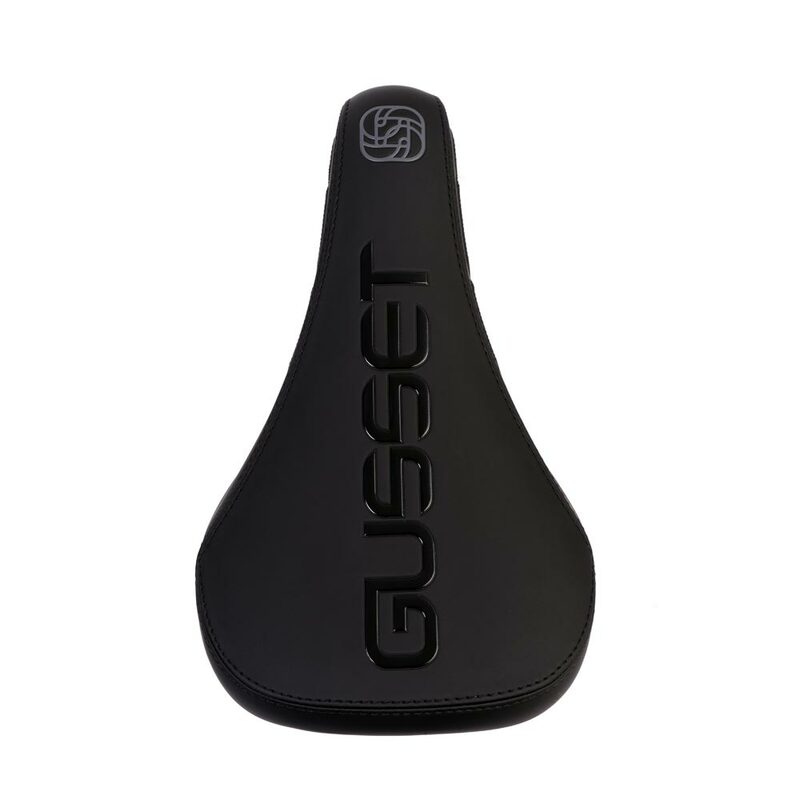 Featuring Pivotal stealth technology that tightens through the seatpost and taking the unique rubber Anti-slide™ grip points from the S2 AM saddle and applying them to the nose of the saddle, it provides extra grip when throwing barspins or grabbing it for superman seat grabs. 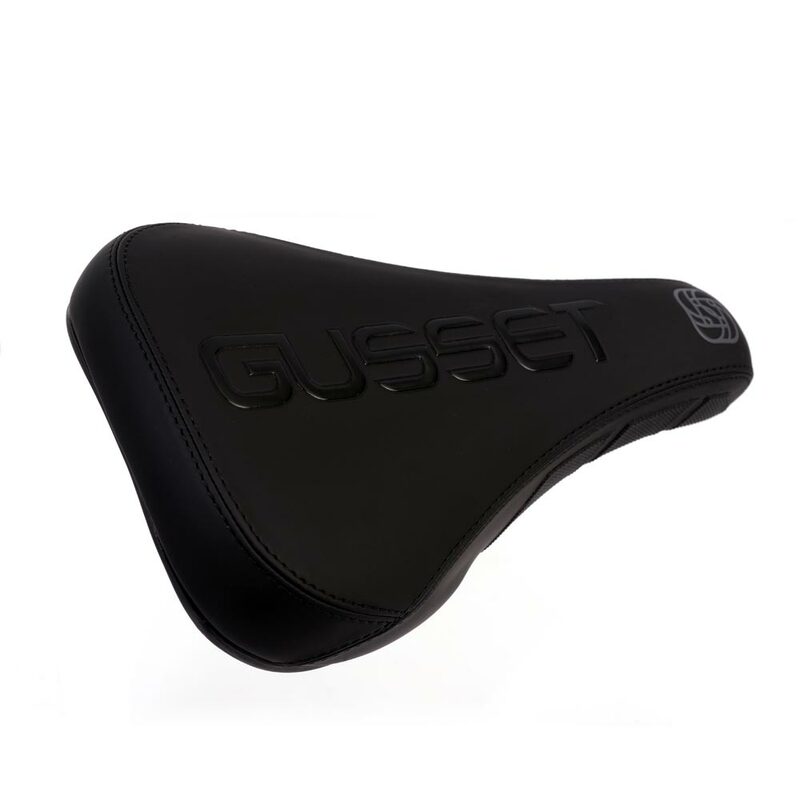 From one of the best riders in the world, to your bike.